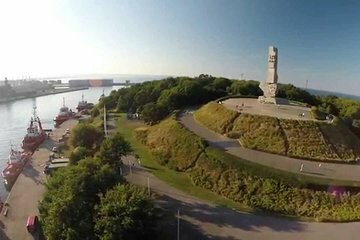 Deepen your knowledge of Polish history with this guided tour of Gdansk and Westerplatte. Choose to travel by car or take a scenic 45-minute cruise along the Motława River to Westerplatte. Tour the site and learn about the events that took place here in World War II. See barracks, a guardhouse, military cemetery, and monument dedicated to the soldiers who sought to defend the Polish coast.